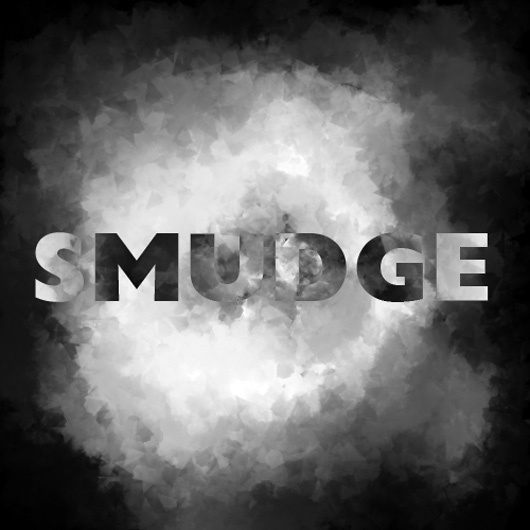 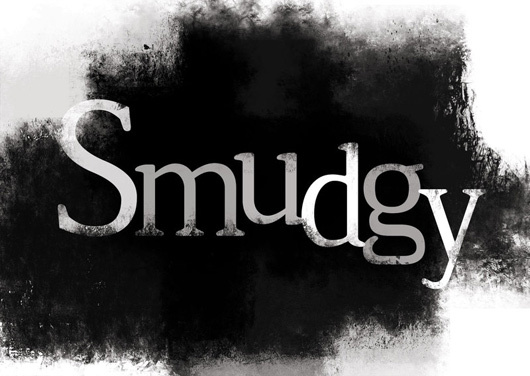 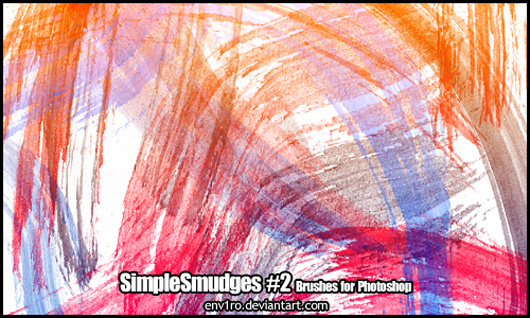 Don’t you just feel obnoxious when you read this and it indicates now smudge your layer, this describes how to smudge and what settings to use? 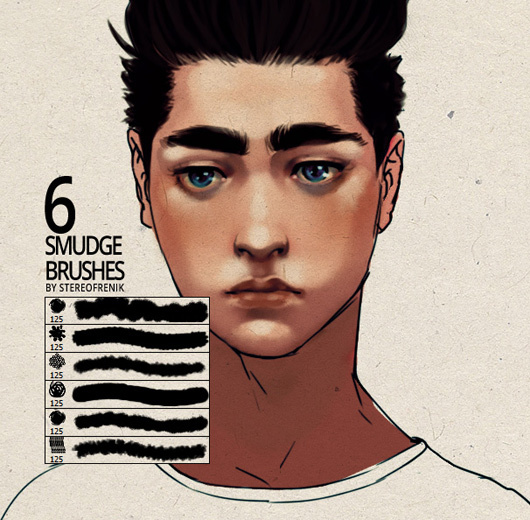 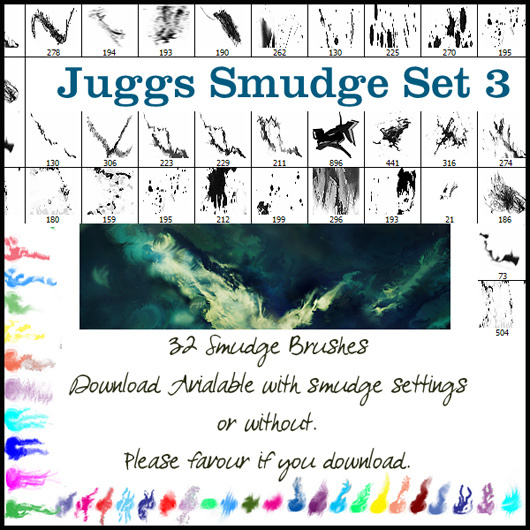 After acknowledging this detail list towards Smudge Photoshop Brushes just choose the preferred brushes and start its applying for your work. 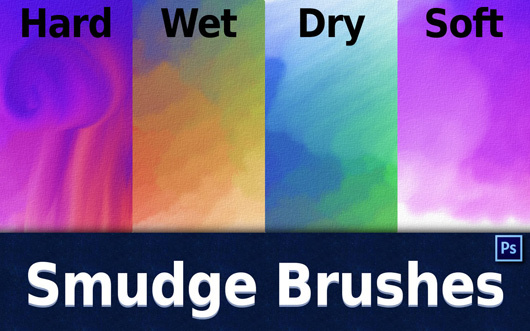 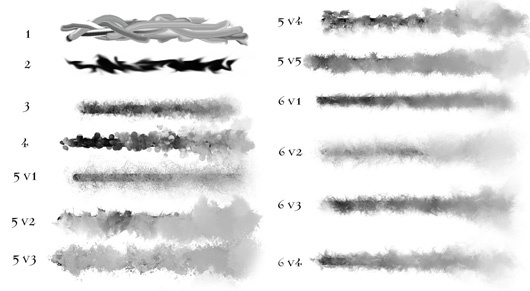 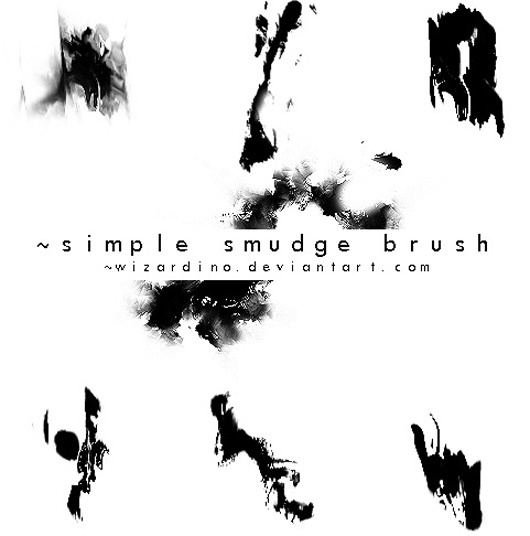 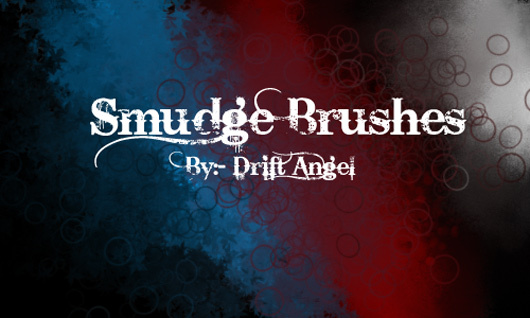 Here I will share the basics of Smudge Photoshop brushes and also share its features so you can finalize which one is best for you. 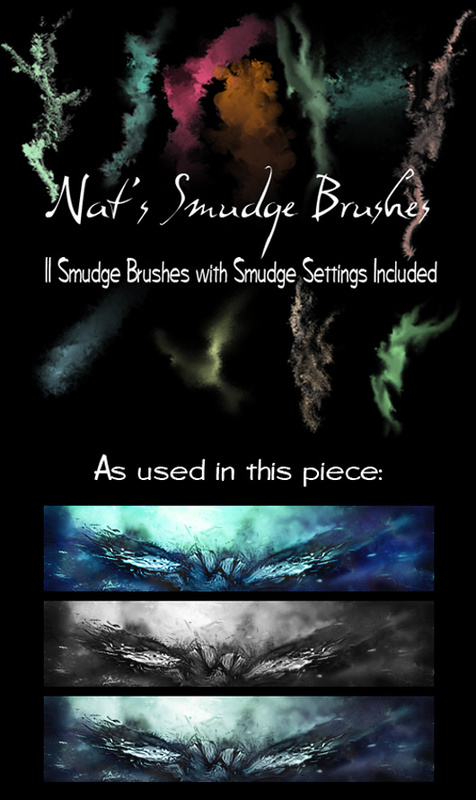 I will show you some cool brushes and help you to create your desired base layer. 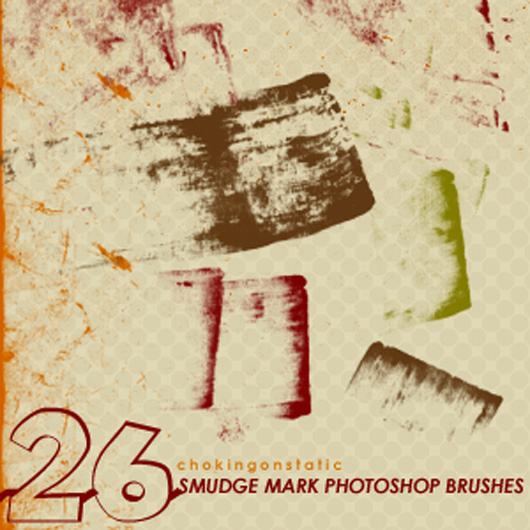 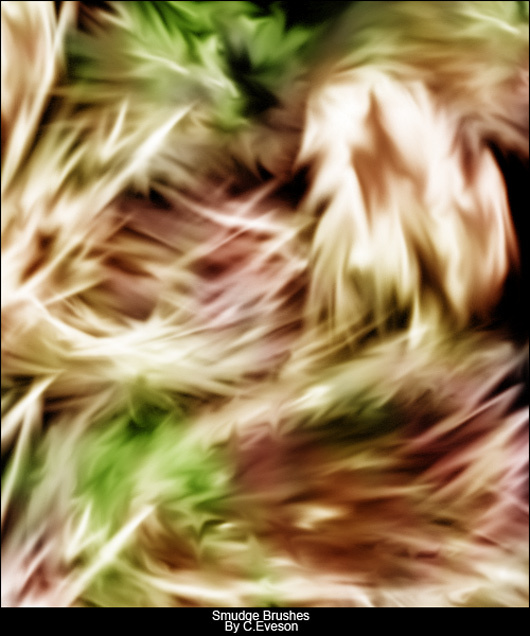 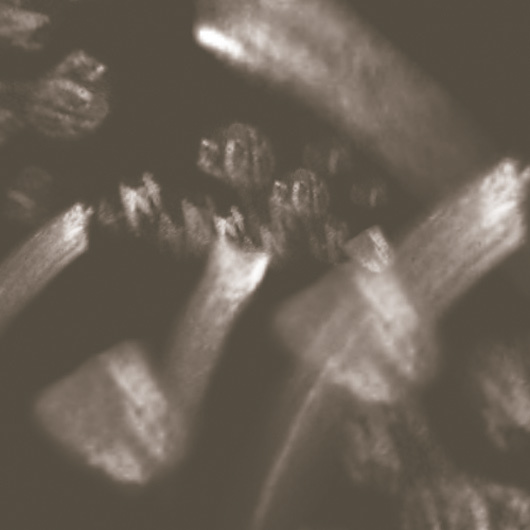 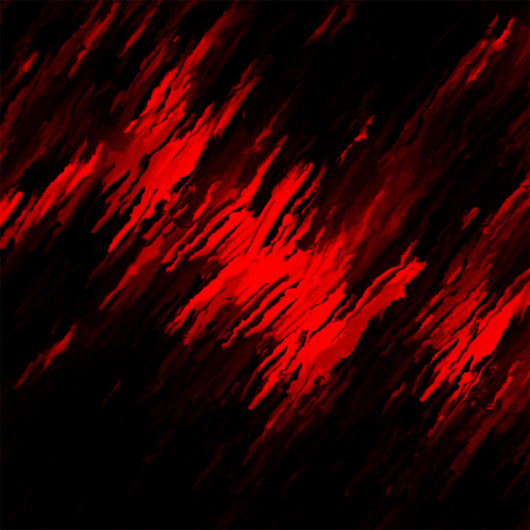 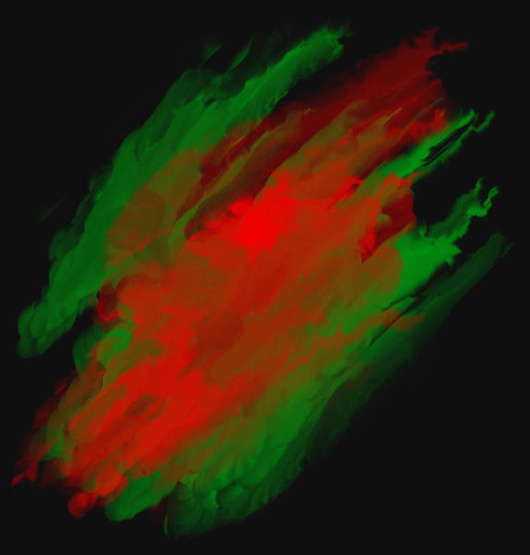 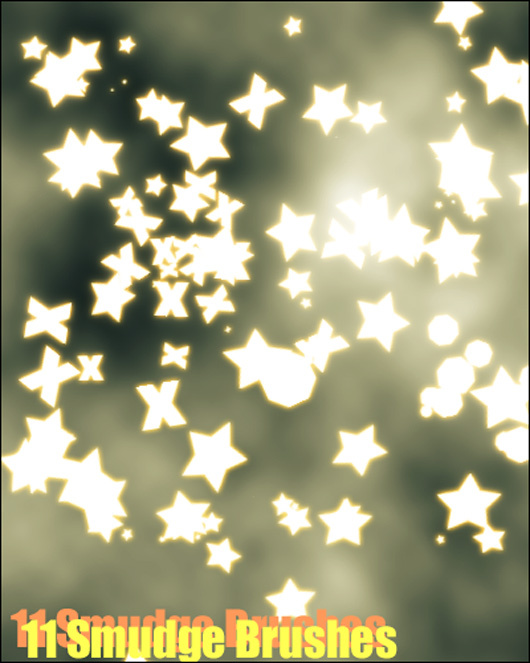 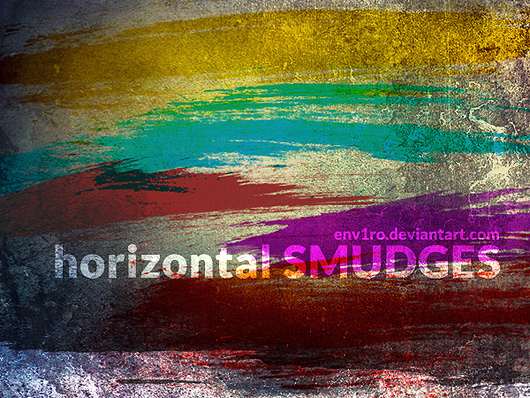 So be strong and fully determined, as here you will get all smudging Photoshop brushes for grungy experience. 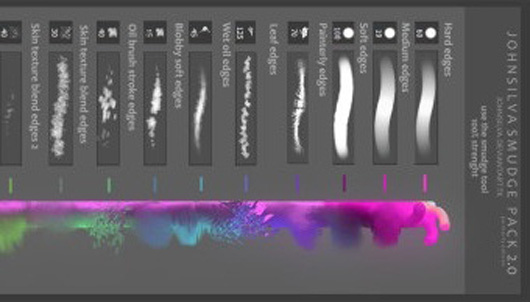 Moreover, this post lets you know which path is best for you so you can utilize your great techniques in the best way. 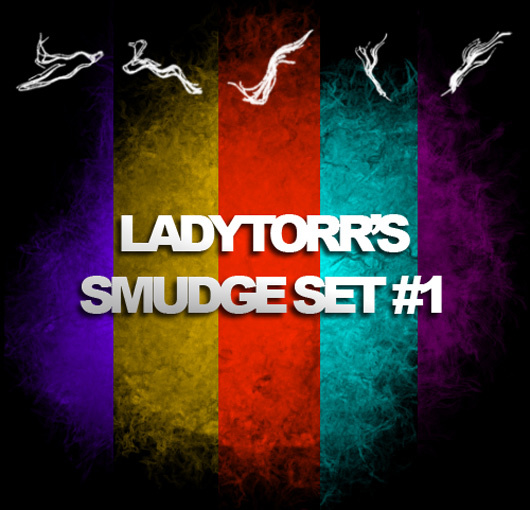 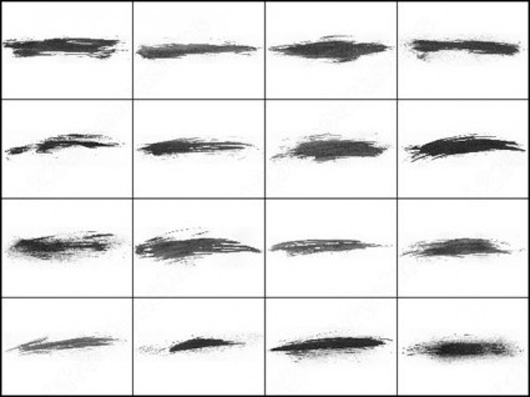 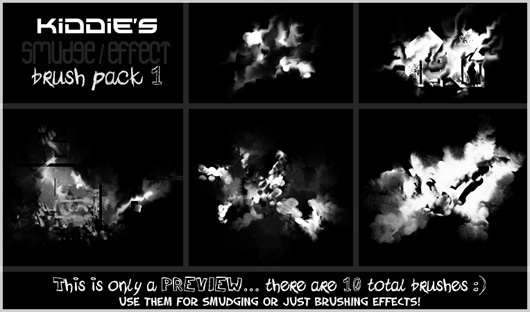 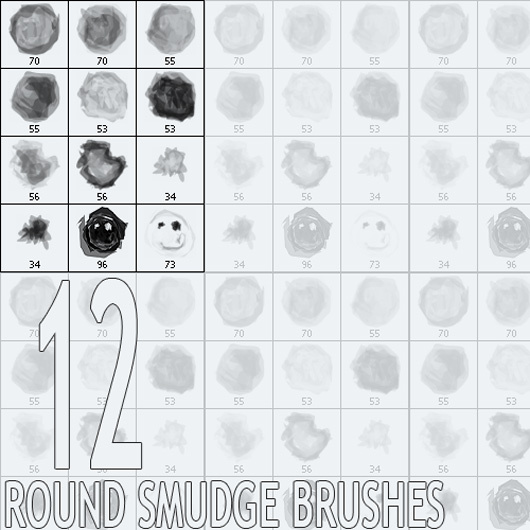 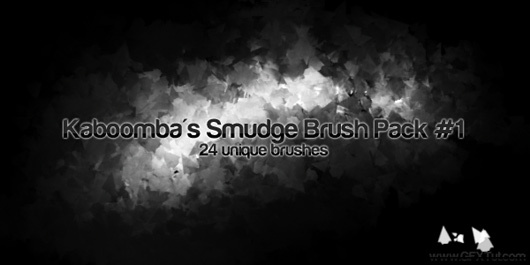 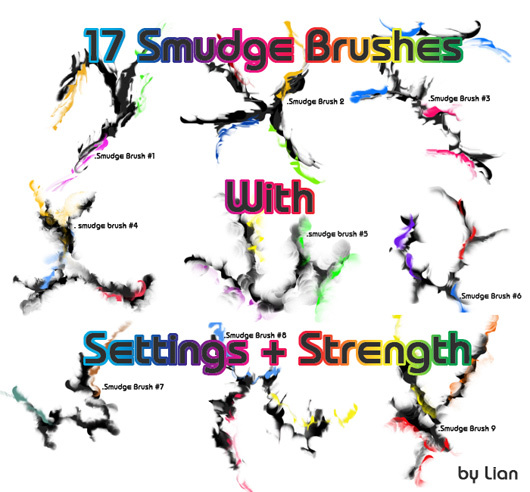 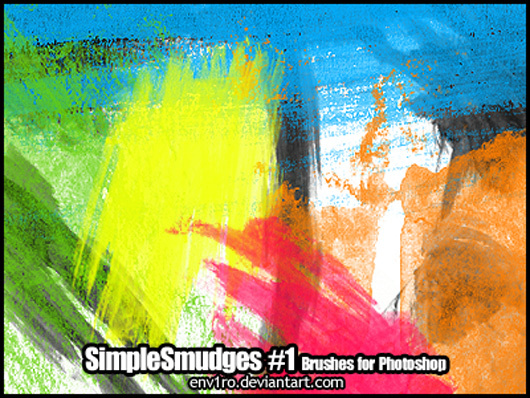 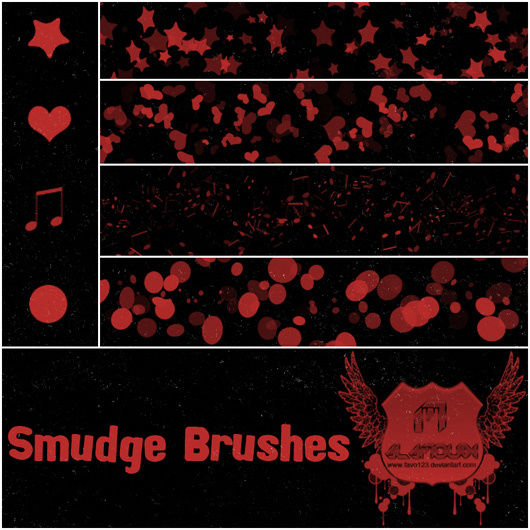 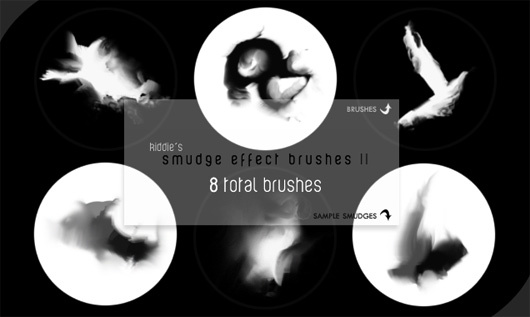 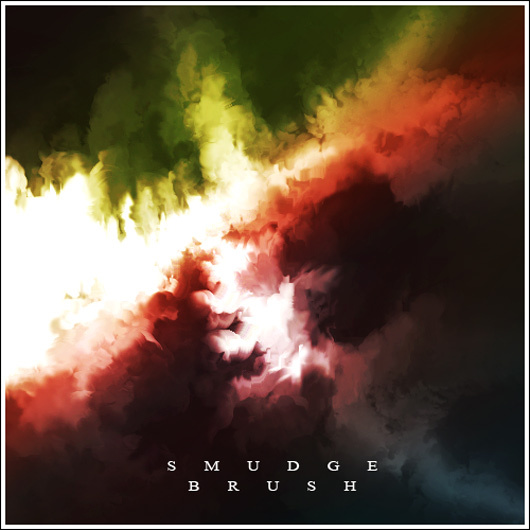 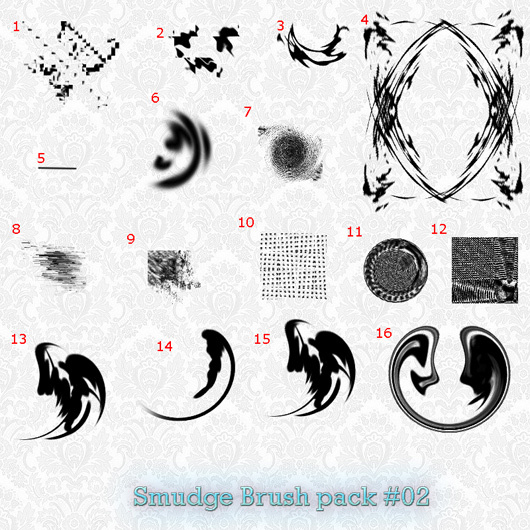 In this post I have highlighted best Cool Free Smudge Photoshop Brushes packs which have been released recently. 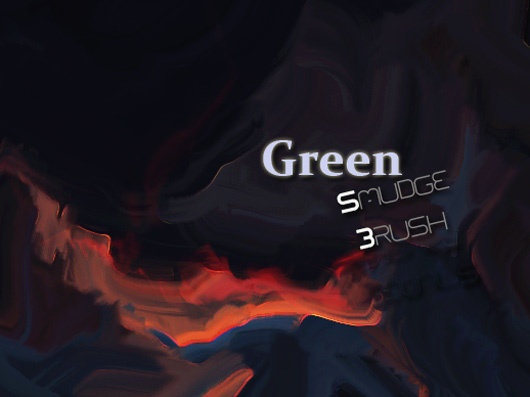 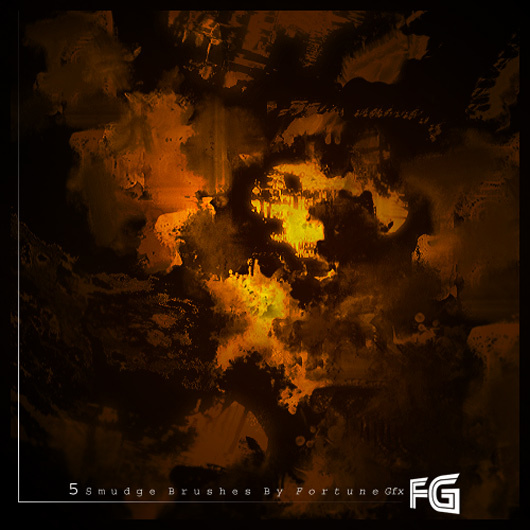 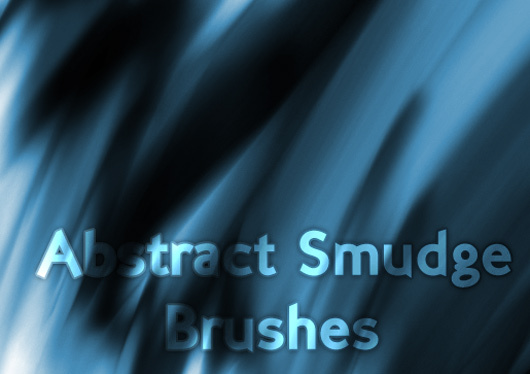 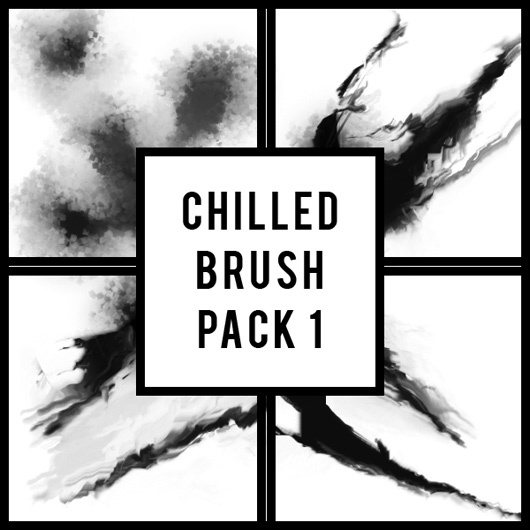 This is a total pack of cool brushes and it covers almost all categories light effects, grunge, splatters, paper, paint strokes, abstract, ornamental and many others. 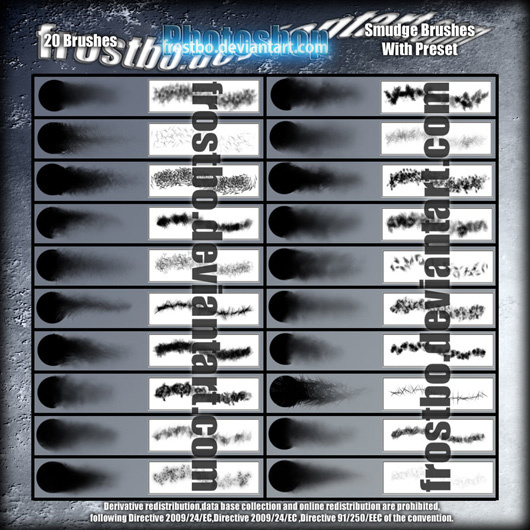 I hope you will like it as these all are of the highest quality and you are definite to discover the brush pack that is required for the upcoming project here.